An engine’s stats are typically at the centre of discussions on car performance, and for good reason. It’s important to know how much torque and horsepower the engine makes, and it’s equally vital to look at the suspension and transmission to figure out how well the vehicle performs under various circumstances. Tyres are a frequently overlooked performance contributor, and they have a significant effect on what a vehicle does. 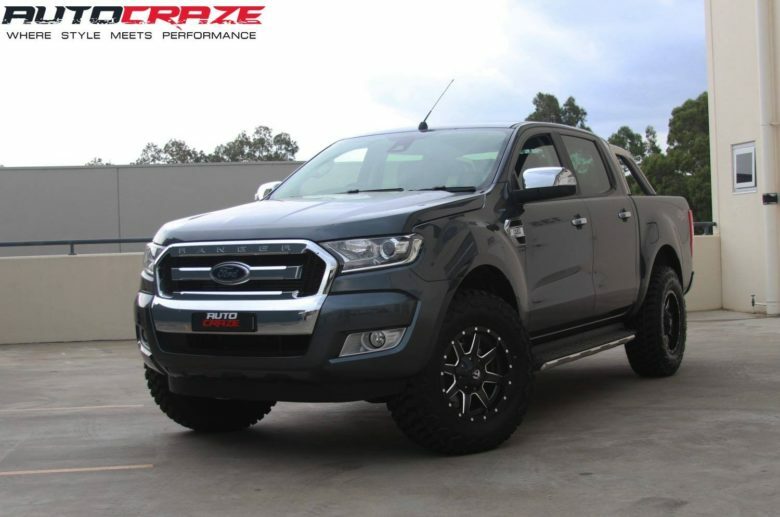 When shopping for tyres in Australia, you should understand how their characteristics affect your vehicle so you can make a choice that meets your needs. You probably don’t think much of wheel diameter when shopping for wheel and tyre packages online, but it makes a big difference. Diameter is the first number listed when buying tyres, but most drivers don’t know what it means, let alone how it affects a vehicle’s performance. The larger the diameter, the more stable the wheel is during high-speed driving, and the better it accommodates large brake rotors. Conversely, the larger a wheel’s diameter, the more sacrifices you’ll make as far as performance is concerned. Larger tyres are more likely to bend, they change the vehicle’s centre of gravity, they don’t handle as well, and they make for a bumpier ride. A tyre’s tread depth plays a substantial role in braking and traction. Thicker treads are better at cutting through gravel, sand, mud, water, and debris. With a thick, wide-grooved tread, it’s easier to drive in risky conditions. Your car will keep traction, and you’re less likely to lose control. You’ll also be at a lower risk of being stuck or sliding down a hill. Because thicker tyre tread provides better traction, it also improves stopping time. The car grips the road better, and it brakes more quickly, helping you respond to emergencies and avoid obstacles. However, it may create additional road noise. If you live in a dry, hot climate (like most of Australia), you might not need such thick tread. The rubber from which tyres are made may be soft or hard. Softer tyres are ready to grip the road, providing more traction and improving braking. However, they will also wear down more quickly and be more susceptible to road dangers such as gravel and potholes. 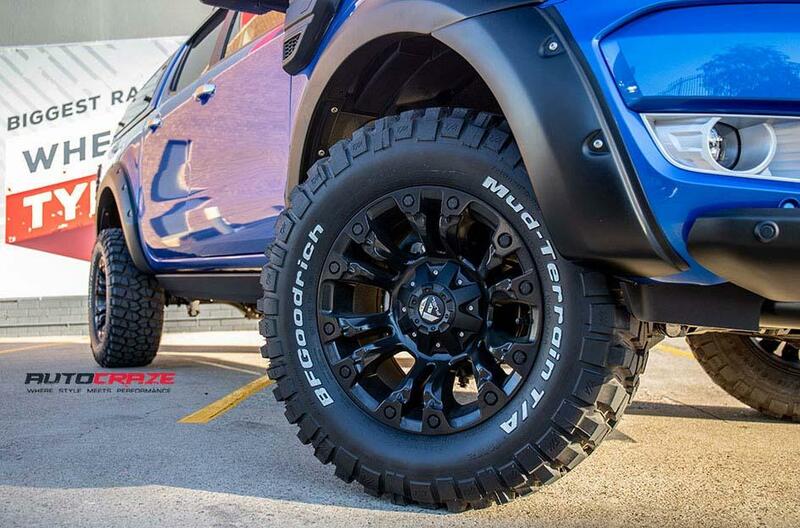 Harder tyres don’t offer as much grip, but they stand up to tough conditions such as high speed and rough terrain. Rather than making the choice between a hard and a soft rubber compound, it’s better to select tyres offering a feature set that meets your needs. Whilst conventional wisdom dictates that wider tyres provide better performance and increased traction, that’s not always true. Tyre width should be considered relative to your vehicle’s suspension. If your car’s suspension isn’t modified, wide tyres may make it less safe by decreasing handling. It’s crucial to pay attention to your car’s scrub ratio when buying a wheel and tyre package. This often becomes complex, but the team here at AutoCraze can walk and talk you through the tyre and wheel selection process. Tyre pressure affects much more than fuel economy. Insufficient air pressure may adversely affect your vehicle’s performance. When tyres aren’t sufficiently inflated, the tread may collapse slightly, and your vehicle won’t be as able to handle bad driving conditions. If there’s rain, mud, or gravel, you’ll have to drive more slowly to keep control than you would if you’d simply maintained the correct tyre pressure. 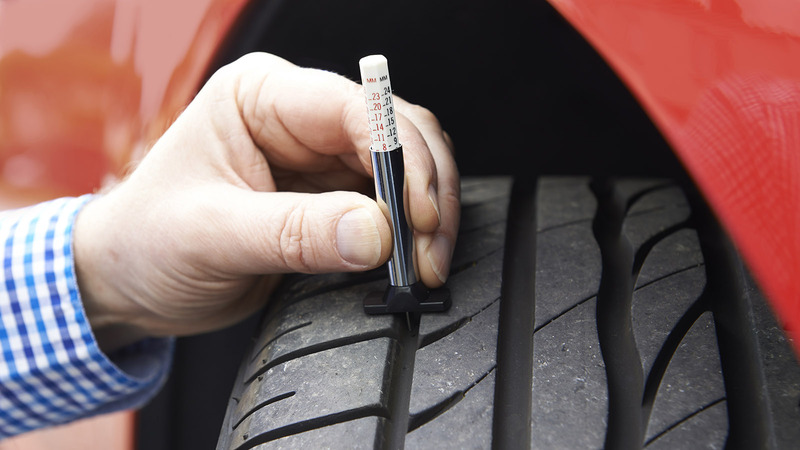 Underinflated tyres are at high risk of premature failure. Tyres end up flexing more, which heats the rubber and makes them break down faster. Overinflation is equally problematic. If tyres are too full, they won’t flex enough, and there’ll be no ‘give’ when you hit a bump or a pothole. The tyres you select for your vehicle have a substantial impact beyond how much they cost or how they look. Your tyres’ characteristics all work together to increase your vehicle’s performance, or, in the worst case, they make for a harsh, unpleasant ride. With the right tyres, you’ll make your car safer for yourself, your passengers, and other motorists as well. 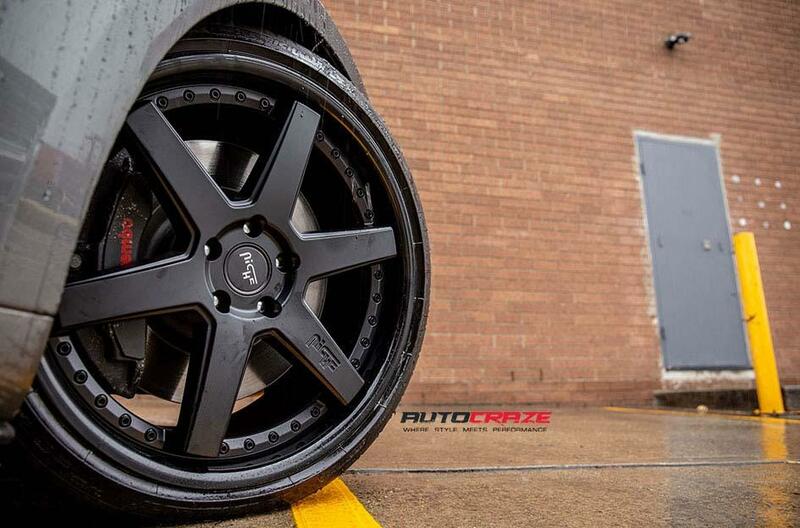 When you shop for AutoCraze wheels and tyres, you’ll get access to skilled, trained wheel and tyre experts. We’ll help you find the right package at a price that meets your driving needs and your budget. Visit us today to protect your vehicle and enjoy long-term savings.